The Velveteen Rabbit is an enchanting tale of the relationship between a child and his toy rabbit. 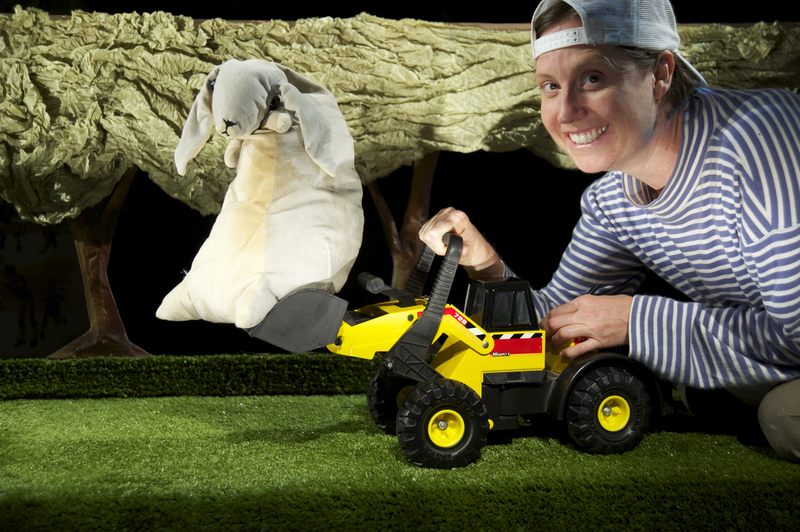 To others he’s just an old toy, but to the boy the rabbit is real – and so the scene is set for a story of great emotional power. 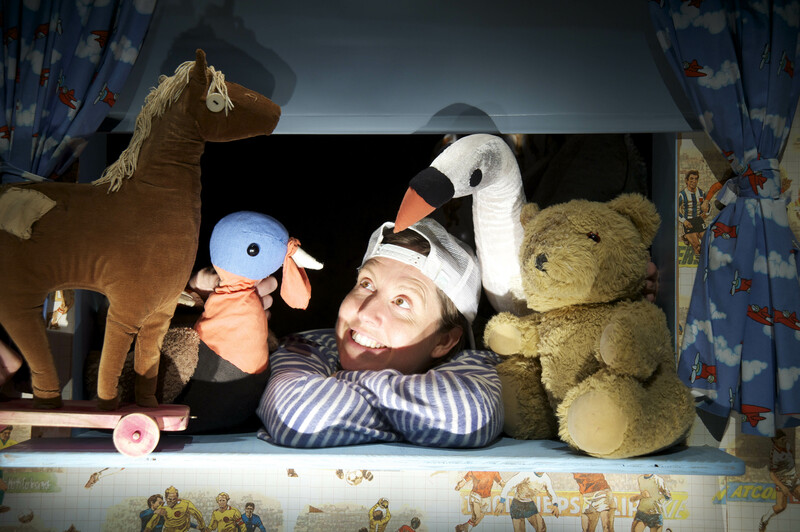 A wise horse, some bossy bull dozers, a flying fairy and a toy box full of crazy colourful toys makes The Velveteen Rabbit a magical puppetry experience. Anybody who has had a favourite toy will be enchanted by the beloved classic. 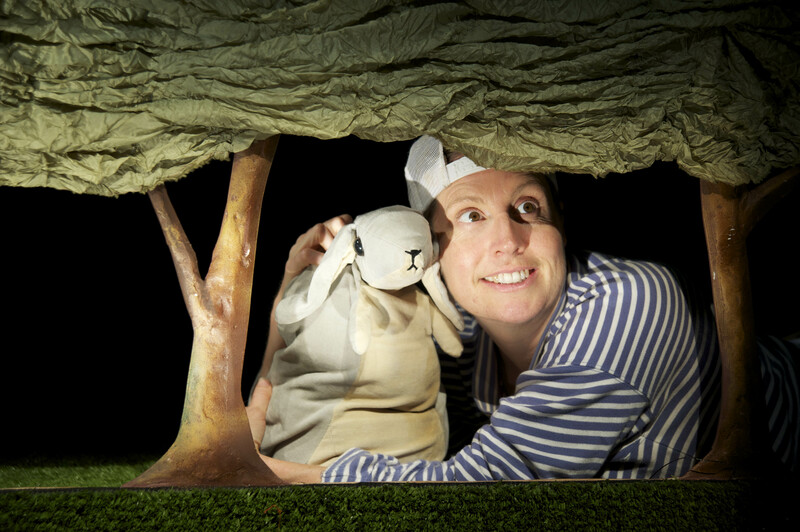 We are excited to be teaming up with DADAA again in 2017 to provide an audio description performance of The Velveteen Rabbit. This magical experience will take place on the January 21 at 1pm and will include a special pre-show Tactile Tour at 12.15pm. Bookings are essential. Places are limited, with only 15 audio description units available for this performance. Meeting times will be confirmed when booking. To book or for more information please call Georgina on 9335 5044. Download our Parents Notes for pre-show and post-show activities. "a stunning theatrical production and a moving testament to the transforming power of love."